Originally known as the 'Coffee Palace', the RSL Hall in Coolamon has seen many changes. The RSL Hall today houses a variety of displays of local military interest. The award winning museum houses an extensive collection of military items from pre-federation to the present day. Originally known as the Coffee Palace, the RSL Hall in Coolamon has seen many changes. Purchased by the RSL in 1919, the hall has been a home for former soldiers who found themselves down on their luck. During the 1960’s and 70’s the hall was a popular venue for functions and dances. 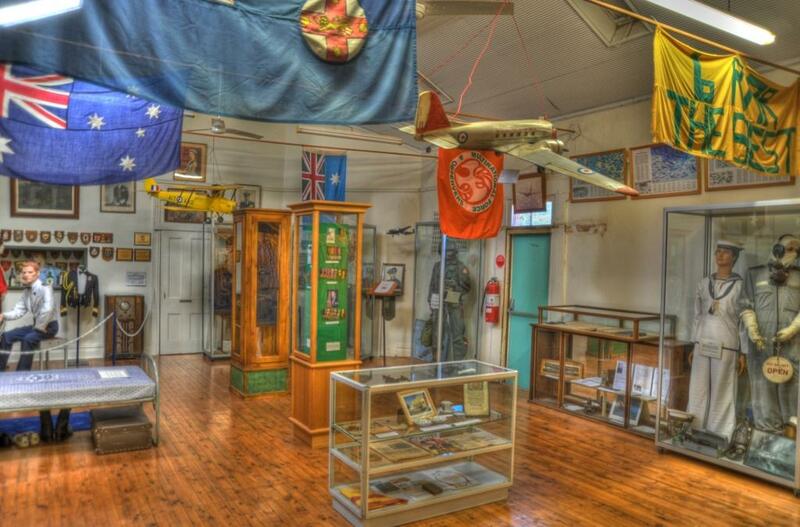 The RSL Hall today houses the museum and a variety of displays of local military interest. 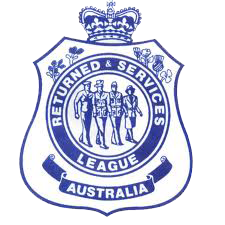 The museum project is an initiative of the Coolamon Sub Branch of the Returned and Services League (RSL) with the aim of preserving the local military history of the Coolamon District.